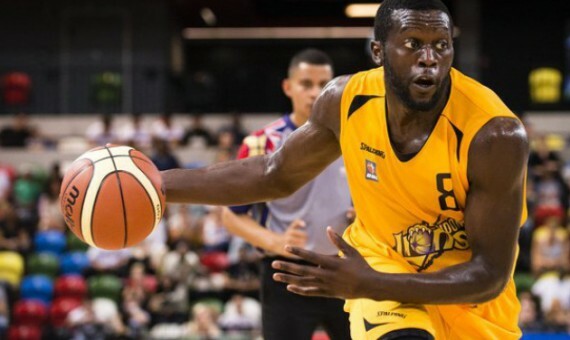 The London Lions fixtures for the upcoming season have been released. Athletes can access free tickets to the home matches – just e-mail us at gllsportfoundation@gll.org stating why you’d like to go and watch the London Lions. Good luck to the Lions, we’re confident it will be another successful season. Please see a list of fixtures below. Tickets are on sale for the BB All Stars event whilst Lions Early Bird season tickets are still available until the end of July. Regular season tickets will go on sale shortly.